When you visit minorgan.com with your iPhone you will see a special version. The screens are optimized for the 320x480 px screen resolution. 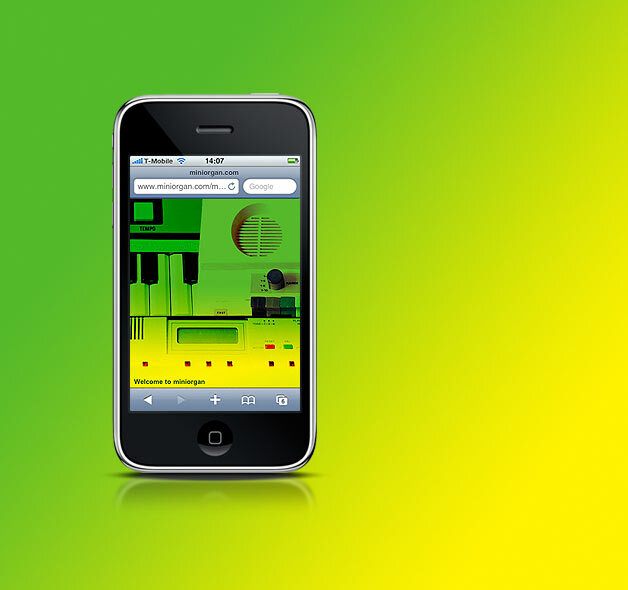 View all musical toys and organs in the library on your mobile phone. Unfortunately there are no sound samples and the audio section is not available.